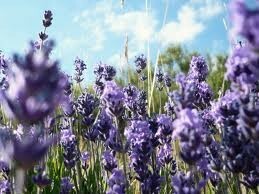 Organic lavender flower hydrosol, from the USA. Also known as lavender hydrolate, and lavender floral water. Species: Lavandula angustifolia Mill. Family: Lamiaceae.